August 05, 2016 (Friday) - At long last the Guildwater Group got its hands on a particular episode of Kingdom that especially interested us. Our excellent comrades of Rollo Grady out of Los Angeles successfully placed the song "Hide My Health" from Thayer Sarrano's Shaky in the series soundtrack or, more precisely speaking, its "incidental music." Interested parties should beam into Episode 19 of Season 2, entitled "Late to Leave," which aired on 27 July 2016. It took us awhile, but not for lack of trying. It's just that we make a point of not watching television, and the best way to accomplish that goal is to not own a television set at all. Familial connections finally provided access to the requisite satellite hookup. 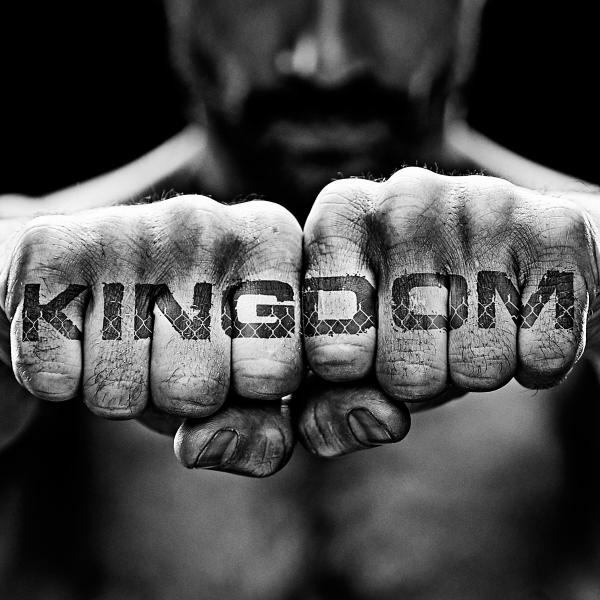 Kingdom is a series on DirecTV's Audience Network, and an AT&T Original. The show is gritty. It is street-wise. We learned some new moves to practice on our black Zebra Grappling Mats (Made in Germany) during coffee breaks, in the Employee Recreation Center of our Guildwater Offices. We'll be courteous and won't spoil the plot! We will simply say that you must wait until the closing finale minutes before Thayer's track looms up to haunt and glove the drama's tragedy. Innumerable thanks we extend to Rollo Grady for all their hard work in obtaining this successful placement! We certainly must add the pleasure of hearing Thayer's music piped through the speakers of satellite television to the list of remarkable events occurring over this last year, as Shaky slowly unfurls its wings, for all to hear. Thank you, Rollo Grady! If you are a DirectTV and / or an AT&T U-Verse subscriber, you can watch the episode on-demand via the Kingdom website! August 04, 2016 (Thursday) - And so it begins. 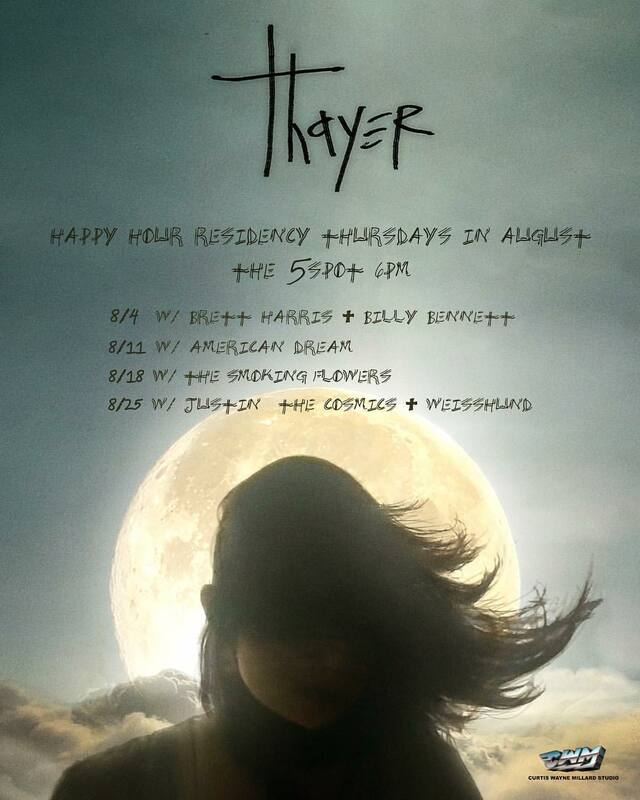 Thayer Sarrano launches her Residency this (and then every) Thursday of August at The 5 Spot in Nashville, Tennessee. Joining Thayer on bass and drums this week, in a shifting-lineup, are two familiar faces William T. Kissane (newly-wedded - congratulations!) and Zack Milster / Mack Zilster. Performing sets of their own will be Thayer's friends Brett Harris and Billy Bennett. A residency at the vaunted 5 Spot is quite an honor. Many thanks to the venue's management team for welcoming Thayer & Co. onto their stage of the red-curtained walls. To commemorate these August festivities, Thayer teamed with the master craftsman of Curtis Wayne Millard Studio, producing the fine poster further above. They turned Thayer's own fine-chiseled handscript into a font, which is sure to replace Times New Roman as the world's font of choice later this afternoon. They also produced a related short video clip, which you can find on their respective Facebook pages. Word on the streets of East Nashville is that they are also plotting a full-fledged photo-shoot, and -- (shhhhh....) sotto voce -- possibly a video or two. 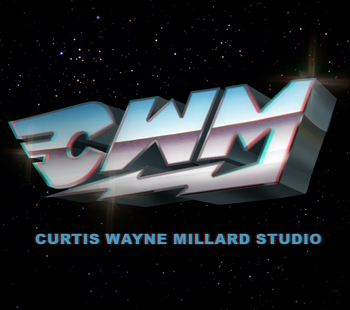 The work of Curtis Wayne Millard Studio has appeared in Rolling Stone, Spin, Billboard, Entertainment Weekly, and USA Today, among others. We are consistently humbled by the folks that have crossed our path this last year. Linchpin: a singer-songwriter named Thayer. August 03, 2016 (Wednesday) - Not so long ago Thayer Sarrano promotional material began to arrive in Europa. 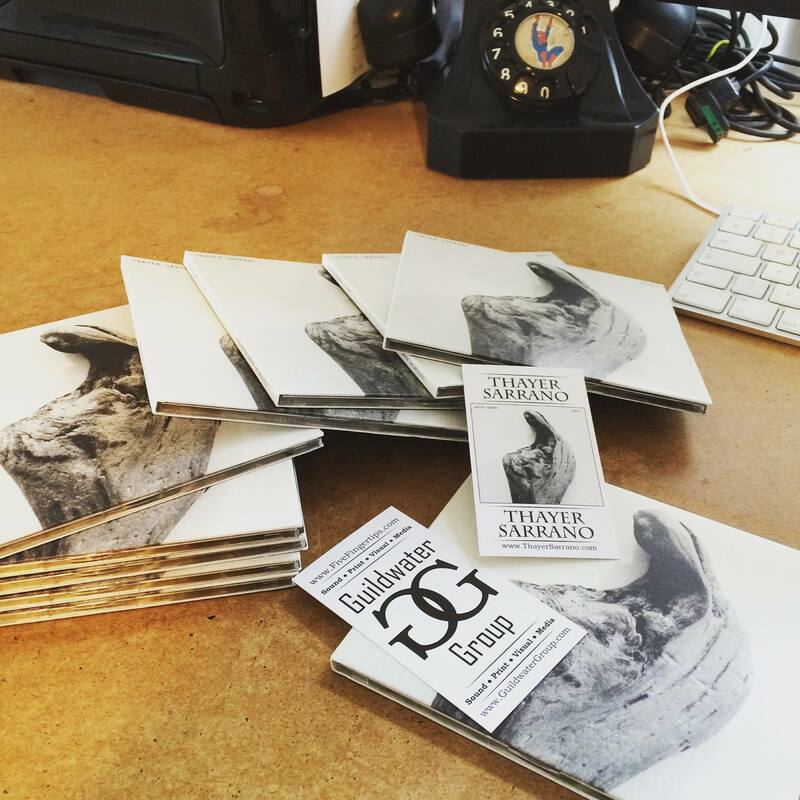 The package of Shaky CDs pictured above landed squarely on the desks of our energetic comrades of Interstellar Music. So envious were we of Interstellar’s formidable Spiderman phone, seen in the background, that we immediately ordered several for our Guildwater Office Suites. How grand they will look, lined up in a row, on our mahogany conference table. Why the fanfare? 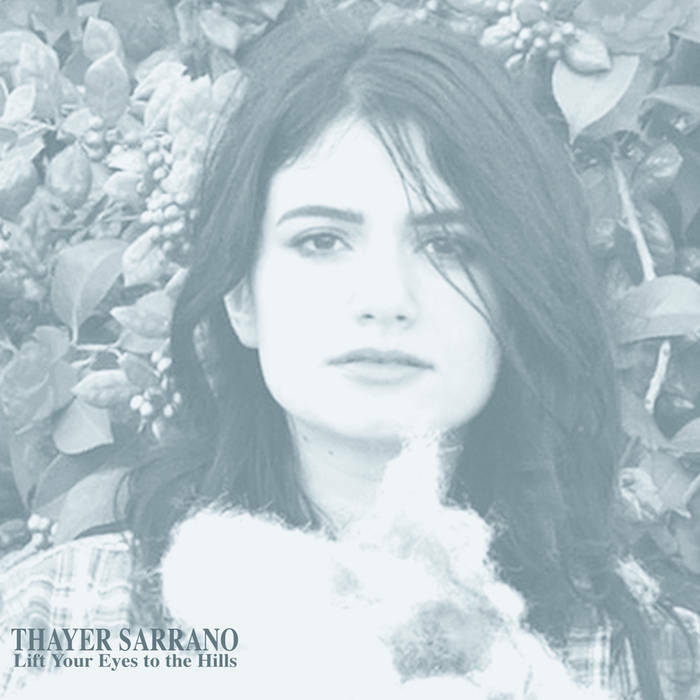 Because Thayer Sarrano, who has been going global since 2009, is slated to embark for Europe in mid-September of this year, paying stately tour visits to Switzerland, France, Belgium, Germany, and Austria until mid-October. At present, venue dates and coordinates are still as closely guarded as nuclear passcode secrets. We can disclose with certainty that only two open dates remain, and that the Reeperbahn Festival in Hamburg figures to be a key destination. Joining Interstellar Music in their promotional efforts on behalf of Thayer Sarrano is Rola Music. A package of similar promotional materials landed on the desks of their Austrian branch-office. We were also happy to stock with Shaky CDs and LPs the shelves of Musikladen in Salzburg, where local über-promoters will welcome Thayer Sarrano during her stopover. We of the Guildwater Group feel fortunate to have found such friendly allies in Rola Music and Musikladen. And we are especially grateful for those indefatigable masterminds and polyglots situated high in the Alps of the Swiss cantons, like those Habsburgs of medieval yore, who themselves originated, as everyone well knows, not in Vienna, but the Habichtsburg (at "The Hawk's Fortress") of the Aargau, that canton just west of Zürich itself, of the Confoederatio Helvetica, or the Confederation Helvetique (CH), otherwise known as Switzerland. We mean, of course, the dynamo that is Interstellar Music, located in the canton of Zürich, the birthplace of the Dada art movement, home to the Cabaret Voltaire, where Jean Arp, Sophie Taeuber, Richard Huelsenbeck, Hugo Ball, Emmy Hennings, and Tristan Tzara, and other artists protested the carnage of the First World War. It is only right that such a cosmopolitan locale should play host to Thayer on her tour. 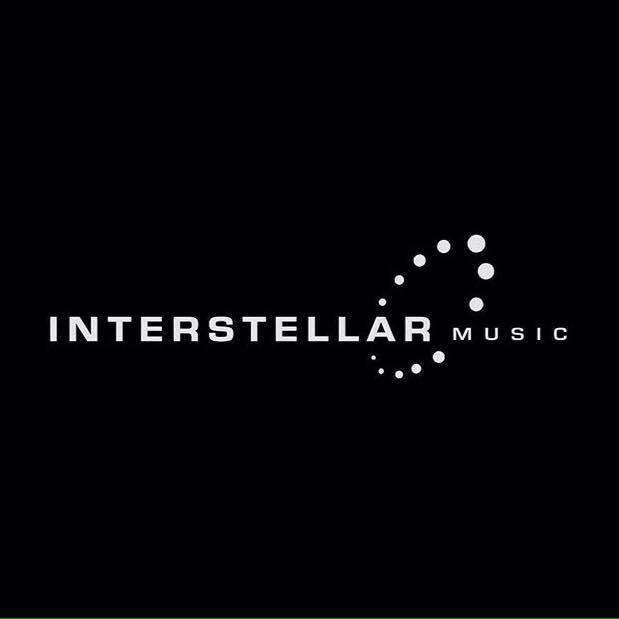 We cannot thank Interstellar enough for all their initiative and efforts on behalf of Thayer Sarrano. The internet is full of hyperbole, to which we only occasionally contribute our fair share. These last sentiments, however, represent utter truth. Thank you, MHF and colleagues! As for Thayer's Residency at The 5 Spot, we will have more to say about those exciting proceedings in just a bit! 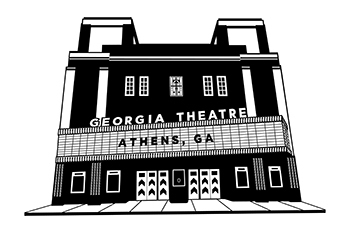 July 12, 2016 (Tuesday) - The Rooftop of the Georgia Theatre hosts an open-air performance by Thayer Sarrano. 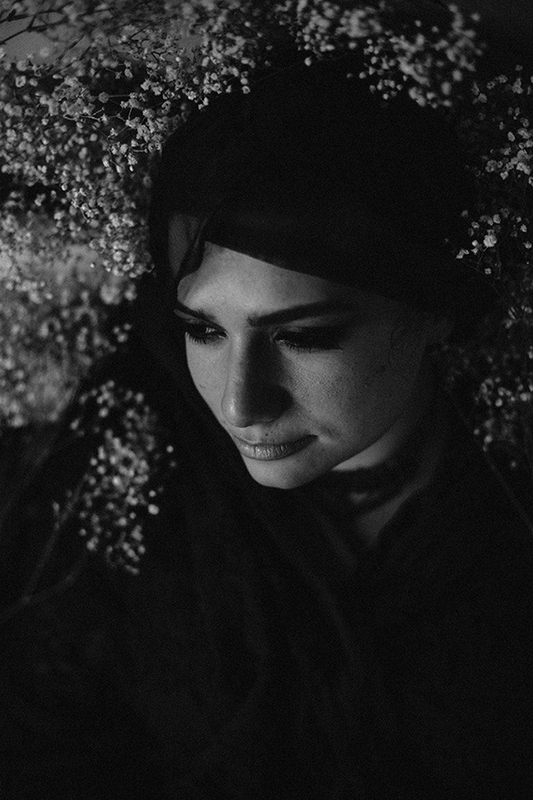 She opens this evening for Atlanta-based Tedo Stone, who is currently playing the second of three shows figuring as part of their Rooftop Residency, one the band has labeled as the Dregs of Summer. The current Tedo Stone Tour includes shows in Alabama, Mississippi, Louisiana, Florida, Tennessee, South Carolina, and Georgia. Across May, June, and July, these travels have been in support of their album Marshes (2015), released on the label This Is American Music. Thayer Sarrano last played the Georgia Theatre Rooftop in late April of this year. Upcoming Sarrano performances include an August Residency on Thursdays at The 5 Spot in Nashville, an appearance at the Music Discovery Festival known as Secret Stages in Birmingham (8/5), and a set at the Wildwood Revival in Arnoldsville, on the outskirts of Athens (8/28). 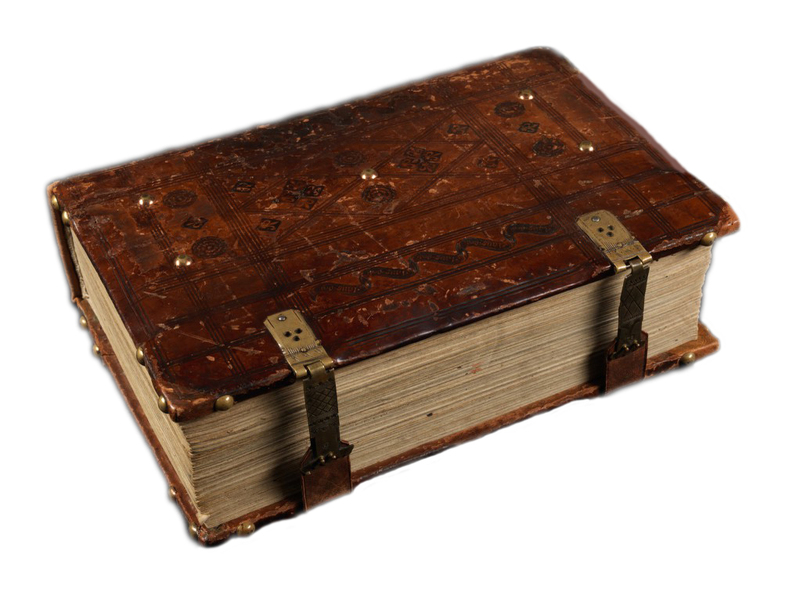 Visit the Concert Ledger of Thayer's website to learn more specifics. Beyond this busy August, in early September, Thayer Sarrano then makes her third run up the East Coast, destination New York City, with dates and venues to be announced. This jaunt is but a springboard to her intercontinental travels. Across mid-September to mid-October, Sarrano will spread message of her catalog -- Shaky, Lift Your Eyes to the Hills, and King -- to the shores of Europe. Thayer will participate in the Reeperbahn Festival in Hamburg, among numerous other locales. Stay tuned. 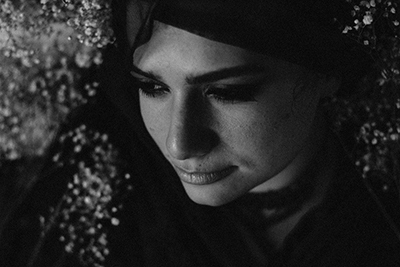 July 12, 2016 (Tuesday) - Many thanks to Nostos Algos for the kind words written about Thayer Sarrano and her song "The Wolf." That particular track appears on the album Lift Your Eyes to the Hills -- an independent release, brought out under the artist's own name. Nostos Algos writes: "I love Thayer Sarrano. Her music feels so current, so present, even as they conjure 90s coffee house reveries. She actively creates memories I never knew I had." Those interested in watching a live performance of this track, may do so on Thayer's own YouTube Channel. 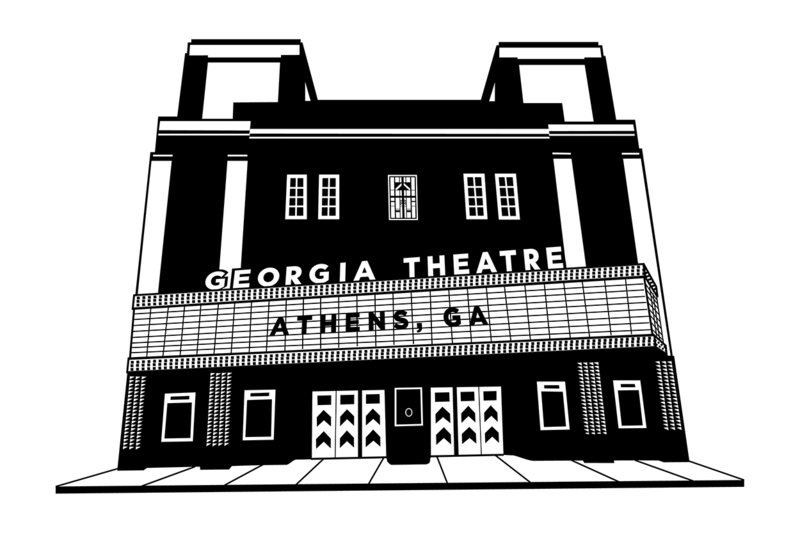 This particular rendition was filmed at the Georgia Theatre, where, as it happens, Thayer Sarrano performs this very evening, this time on The Rooftop. (See the write-up above.) Thanks again, Nostos Algos. July 08, 2016 (Friday) - Thayer Sarrano performs this evening at 529 in the East Atlanta Village, Georgia. Also commanding the stage is CLAVVS, an Atlanta-based alt-pop duo, fronted by Amber Renee and Graham Marsh. The latter -- Marsh -- is himself a noteworthy producer, boasting four Grammys to his credit, including work for Gnarls Barkley. Headlining the 529 bill tonight is PLS PLS, also fellow denizens of Atlanta, classifying themselves as a rock, pop, electronic ensemble. Los Angeles based El Camino Media, current home to Veruca Salt, released the PLS PLS album -- LP LP -- in 2013. PLS PLS frontman Dan Dixon is himself a producer at The Factory Recording Studio. Thayer Sarrano last played Atlanta at The Earl in May of this year. Upcoming Sarrano summer performances include stopovers in Athens, Nashville, and Birmingham. Visit the Concert Ledger of her website and/or follow her Instagram Feed to learn more specifics. Later, this fall, Thayer goes intercontinental, spreading word, song, and deed of her catalog -- Shaky, Lift Your Eyes to the Hills, and King -- to the continent of Europe. 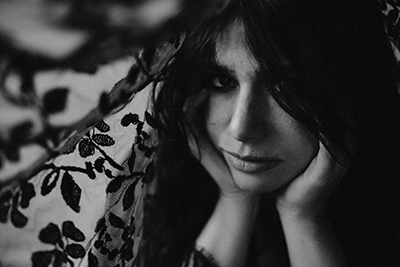 Beginning in Paris, she will later participate in the famed Reeperbahn Festival in Hamburg, among numerous other locales to be announced in the coming months. 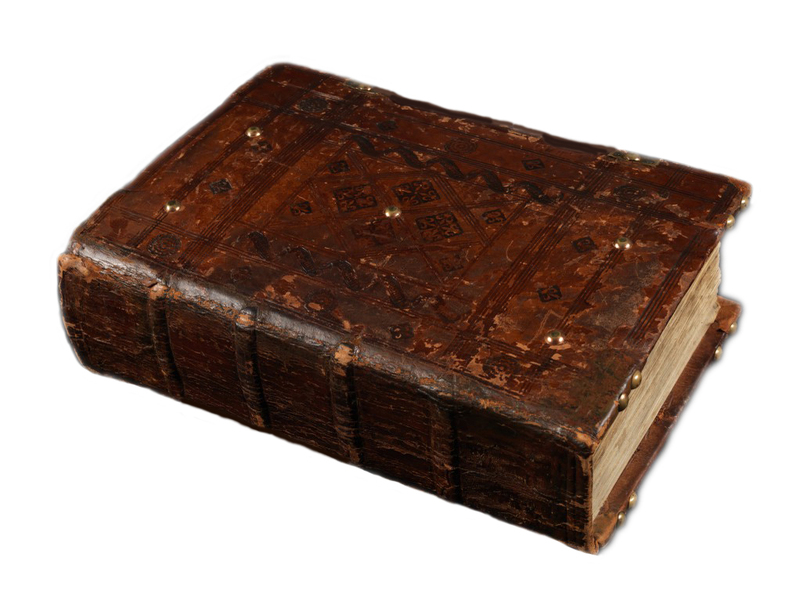 Stay very, or at least rather, tuned, all your choice, we beseech thee.